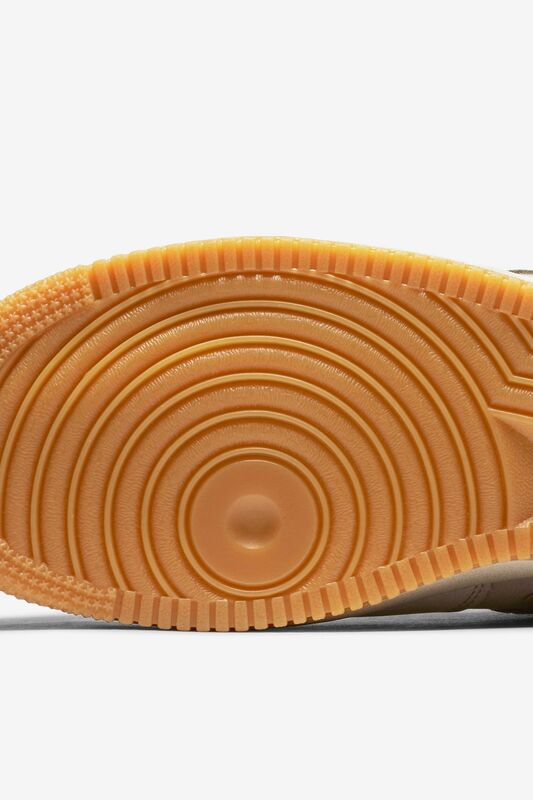 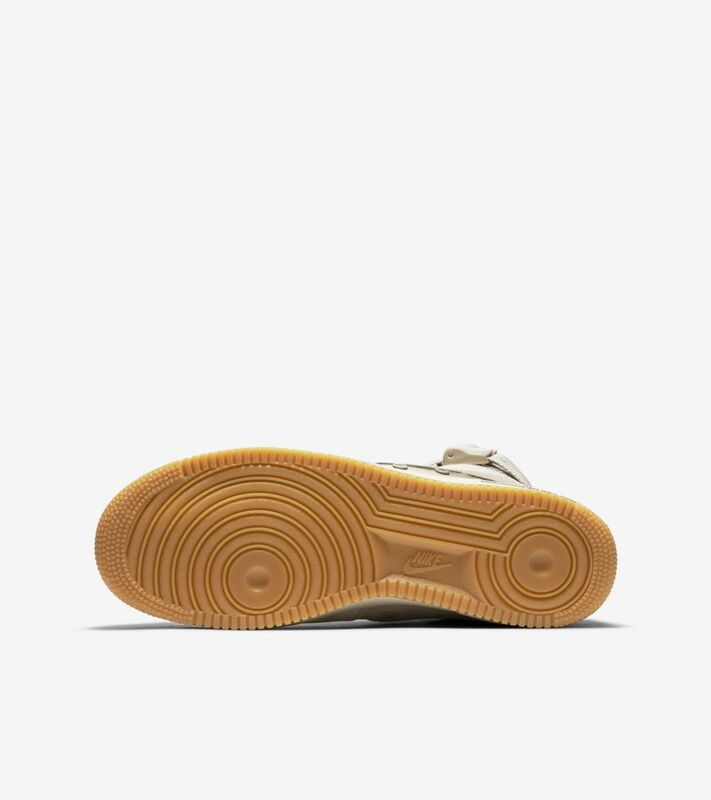 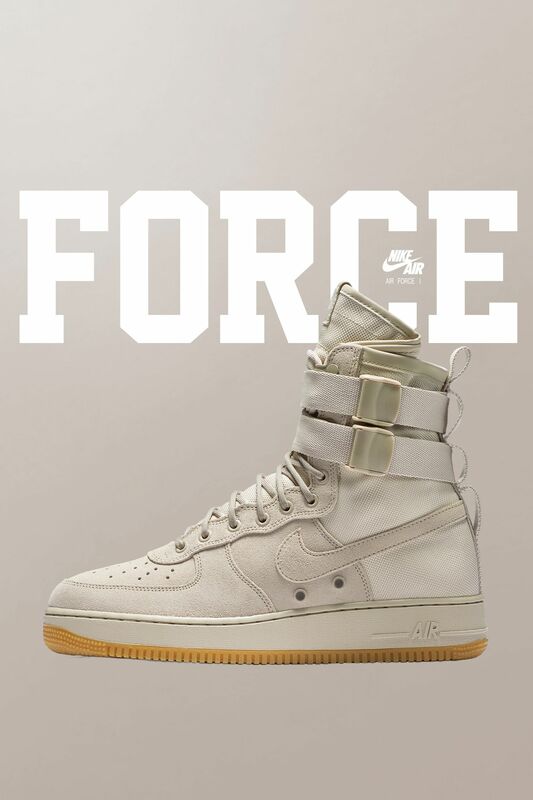 Born on the hardwood, raised on the tarmac, the Air Force 1 has long transcended its basketball roots to become a street icon. 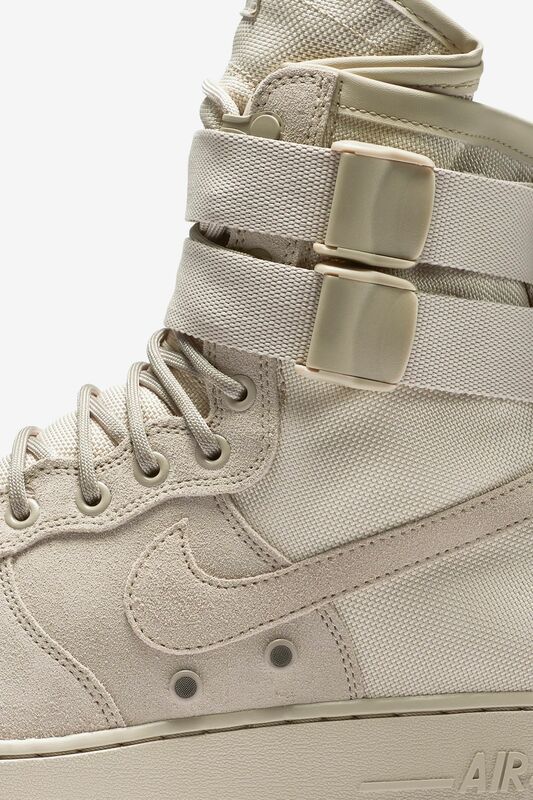 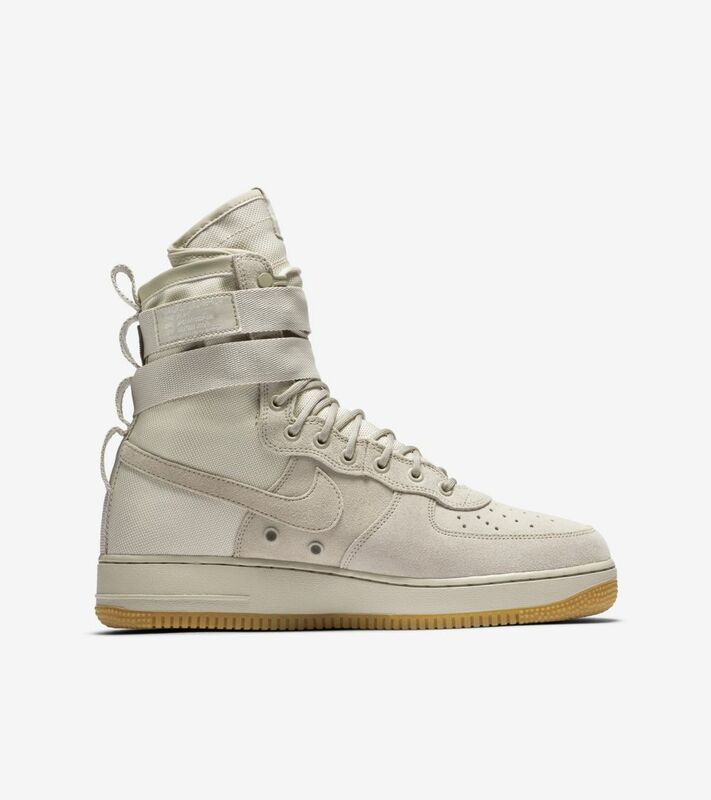 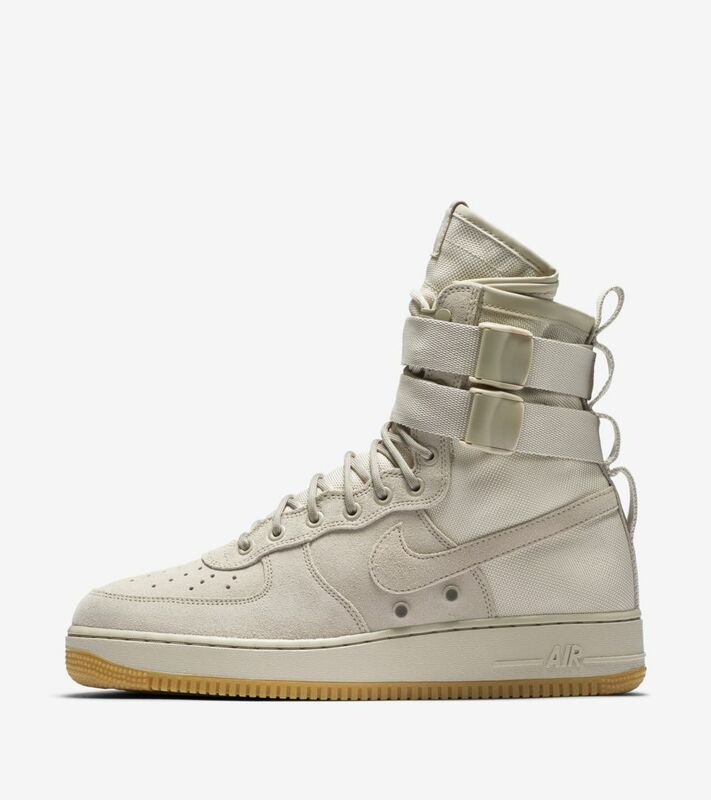 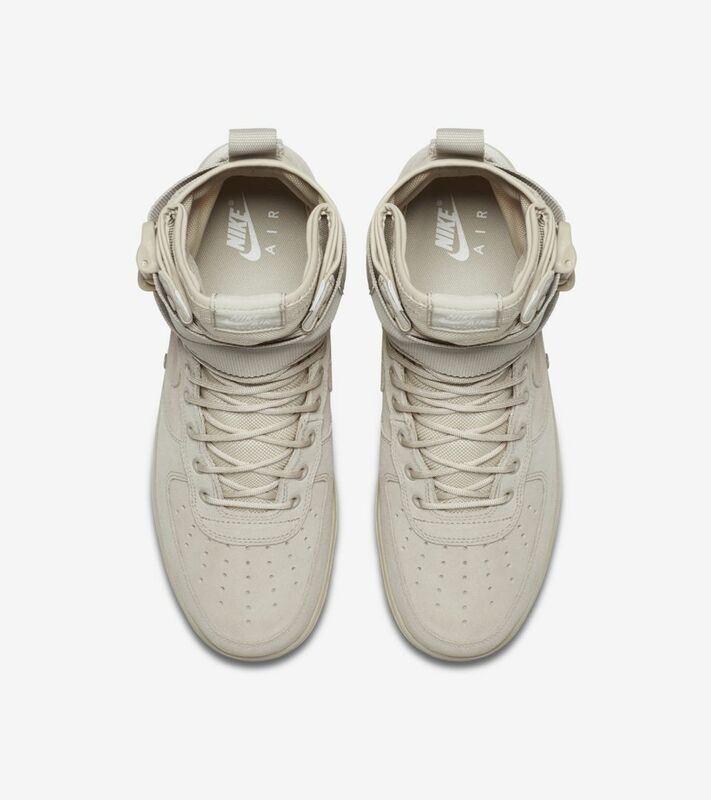 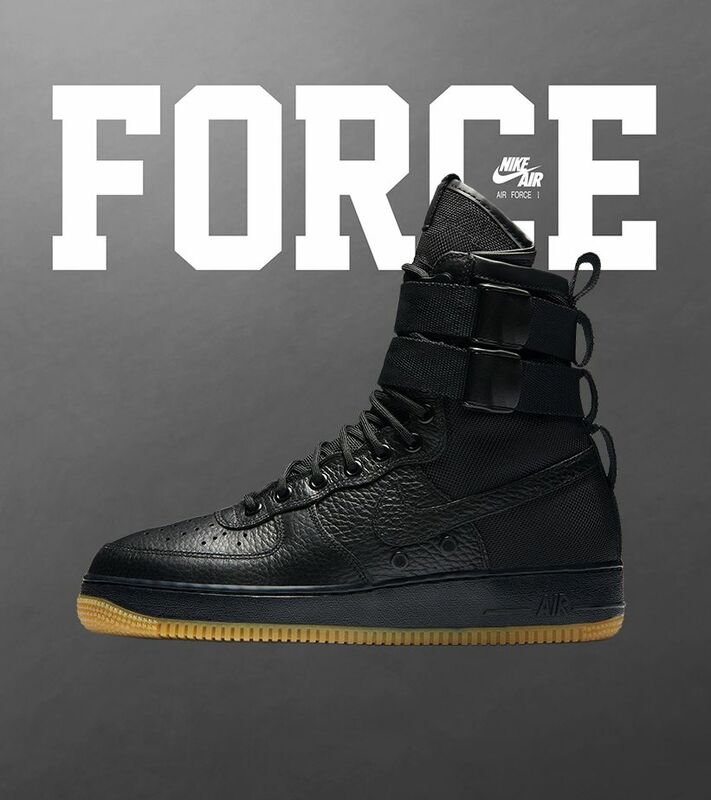 Built for a new era of urban utility, the military-inspired Special Field Air Force 1 is the Force of the future. 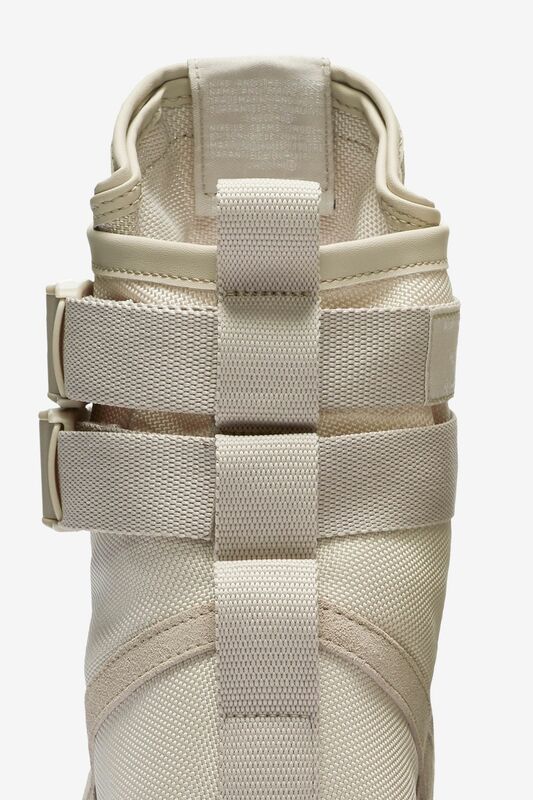 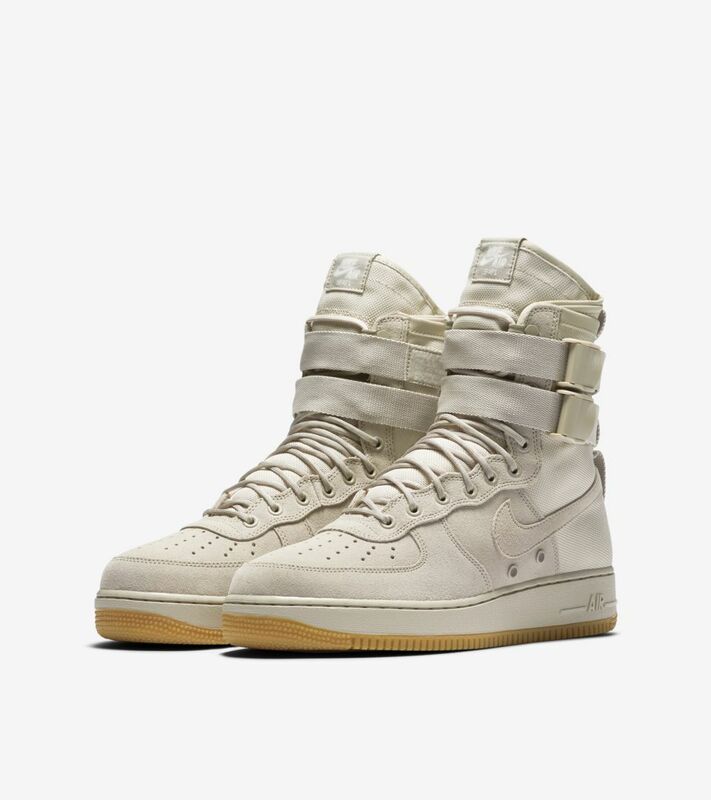 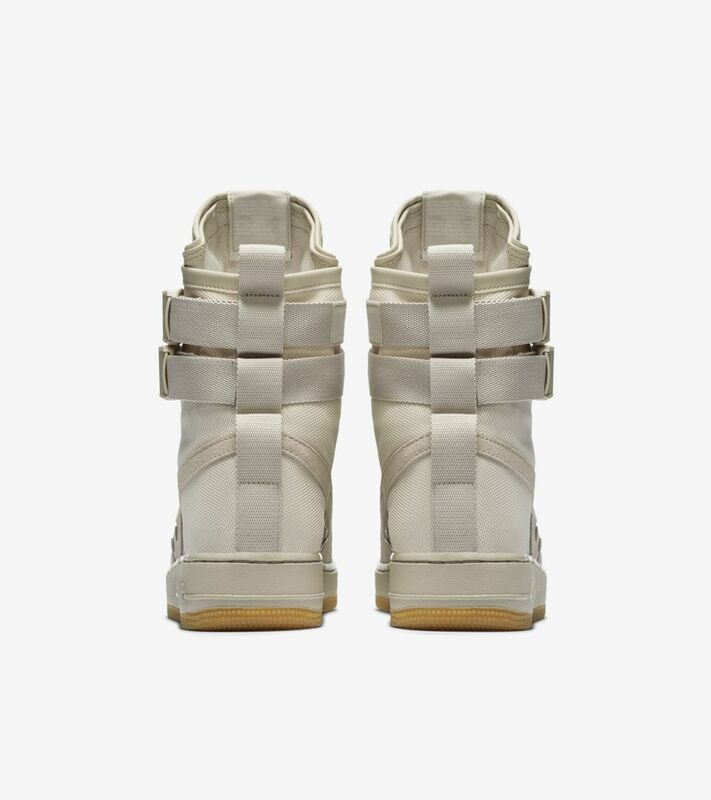 The SF AF1 combines a ripstop ballistic nylon upper, removable dual ankle straps and a hidden Espionage Pocket in the tongue to deliver ultimate versatility.